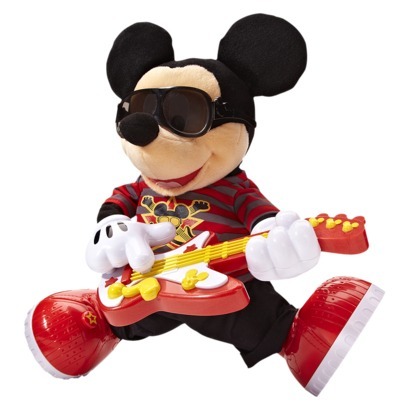 Today only, you can get Fisher Price Rock Star Mickey for just $29.99 Shipped. That’s a savings of 45%. Perfect for ages two and up, your little Dsiney fans are sure to have fun rockin’ out with Mickey this holiday season.